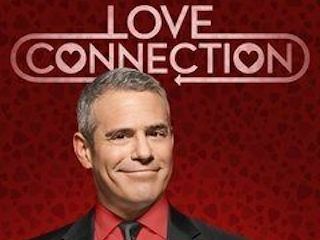 Prime-time revival of the game show in which singles attempt to connect with a compatible partner in a series of blind dates. 7. 1-7                 20 Jul 17   Grits Me Baby One More Time!